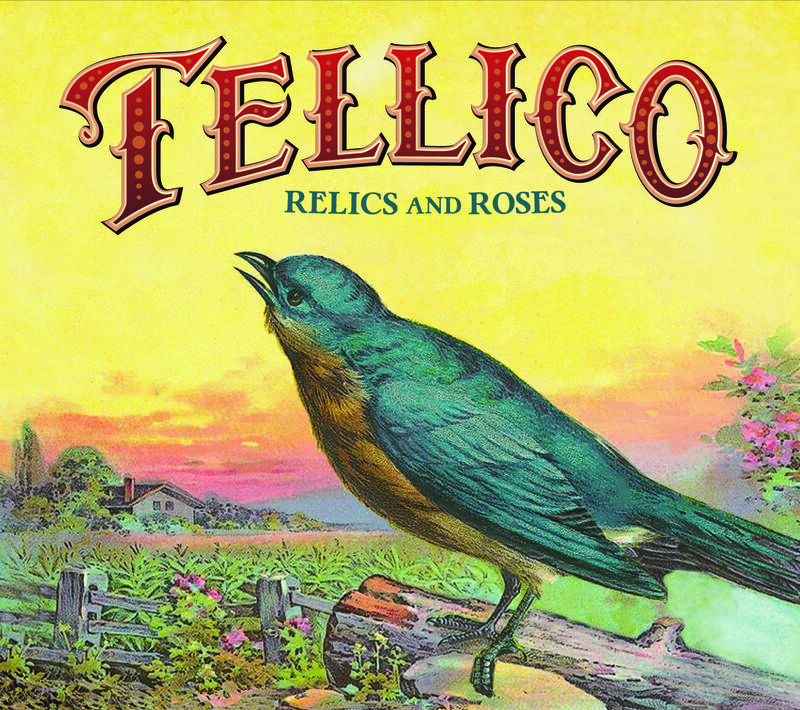 ASHEVILLE, NC — Tellico independently released their debut album, Relics and Roses, this week on June 2, 2015. 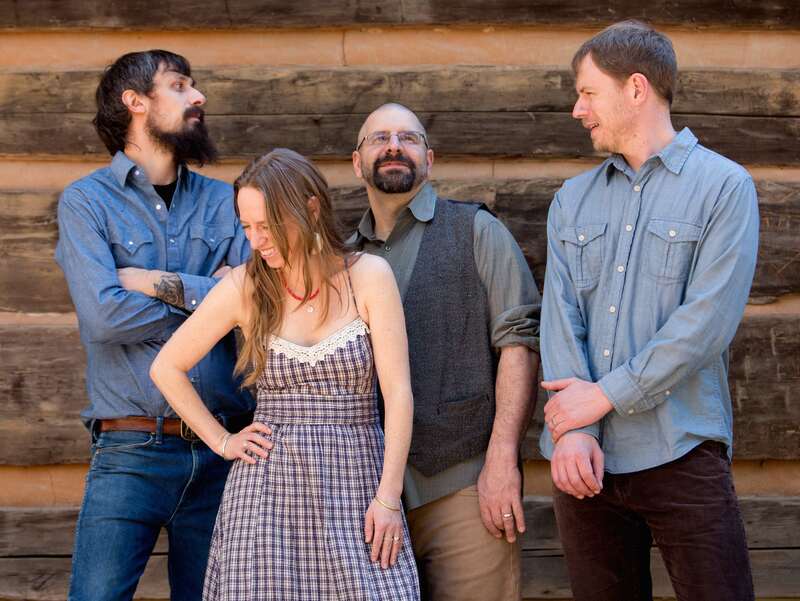 The album features the singing and songwriting of Anya Hinkle (guitar, fiddle) and Stig Stiglets (bass), and showcases Aaron Ballance on dobro and pedal and lap steel and Jed Willis on mandolin and clawhammer banjo. Guitar virtuoso Jon Stickley (Jon Stickley Trio) produced the album and makes a few guest appearances with drums and guitar. The album was recorded at Sound Temple Studios in Asheville, NC. “Relics and Roses is a record that you be will be drawn to not to simply listen, but to actively listen. While timeless and authentic are words you hear describing music quite often, here they both ring true,” writes The Daily Country. Storytelling is at the helm of Tellico’s music. “Throughout the set, they touch on issues ranging from natural disasters to foreign adventures. One tune, though, hits especially close to home. 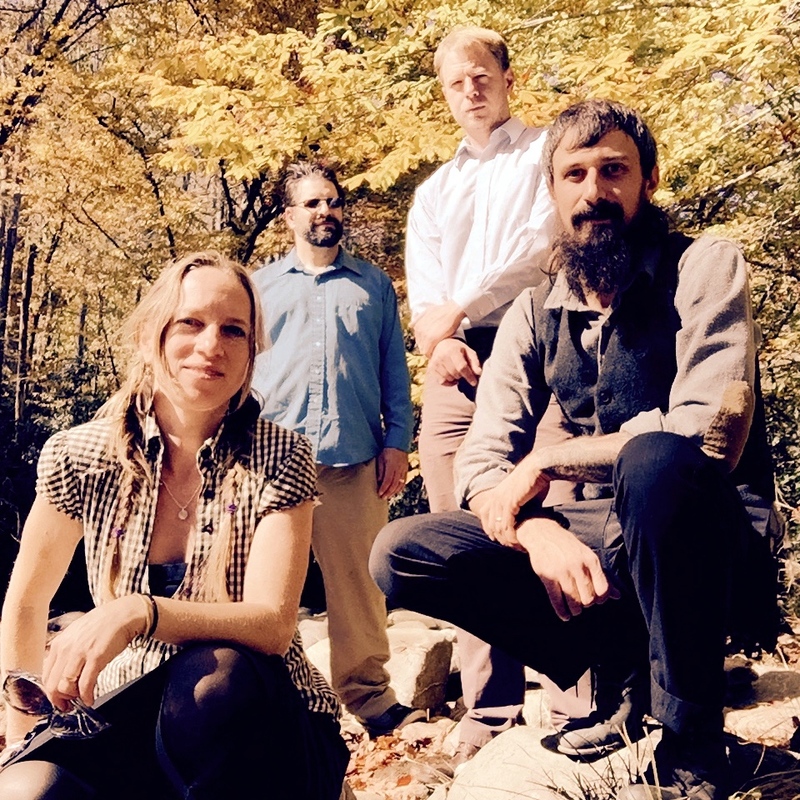 Inspired by Asheville author Thomas Wolfe’s book of the same name, ‘Can’t Go Home Again’ tugs at the loose threads of that notion,” writes The Bluegrass Situation. The leading track, “Backstep Blues” [Hinkle] has a “backstep”, a rhythmic hiccup that is typical of old time music, telling the story of a man’s successive retreat from his wife (with the refrain “hey where did your daddy go wrong?”), leaving her with the “backstep blues.” “Calamity”, written by Stiglets, is a tale of disaster sparked by a combination of Hurricane Katrina and Japan’s 2011 tsunami, and the destructive and terrifying images of those events. “Forsaken Winds” is poetry unto itself with the ethereal sounds of Ballance’s pedal steel filling in the spirit of the lyrics; while “Hawkeye Pierce and Honeycutt Blues” is a tongue and cheek raggy romp in an Asheville street busker’s shoes. All of the songs on Relics and Roses were penned by Hinkle and Stiglets with the exception “White Line-River of Pride,” a Neil Young and Crazy Horse medley of two dirty electric rock tunes buttoned up bluegrass-style. 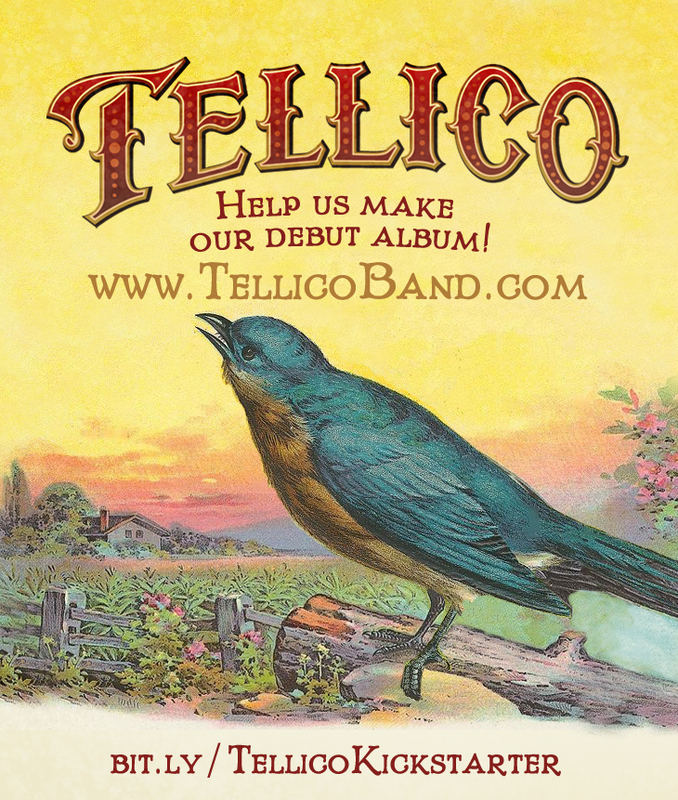 Find out more about Tellico & Relics and Roses at at Tellicoband.com, facebook.com/Tellico & twitter.com/TellicoBand.